Thank you! My Little Freinds! 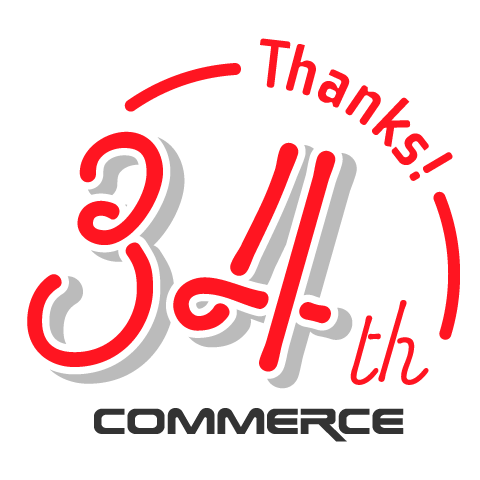 ©COMMERCE DESIGN PRODUCT inc. All Right Reserved.